← God Is An Astronaut Signs To Napalm Records! I normally don’t like to review live albums. There are a few reasons. For one, it’s not about the music since the music is always live versions of previously recorded material. But mostly, it’s because live albums are rarely LIVE. Many are overdubbed in the studio to fix various issues. I felt that was the case with the previous Threshold live album that got major release, “Critical Energy.” Nothing about it sounded live. It sounded like alternate studio versions. The good news is that “European Journey” sounds nothing like that last “live album.” This one sounds very much live and clearly has no added guitars or backing vocals or whatever. 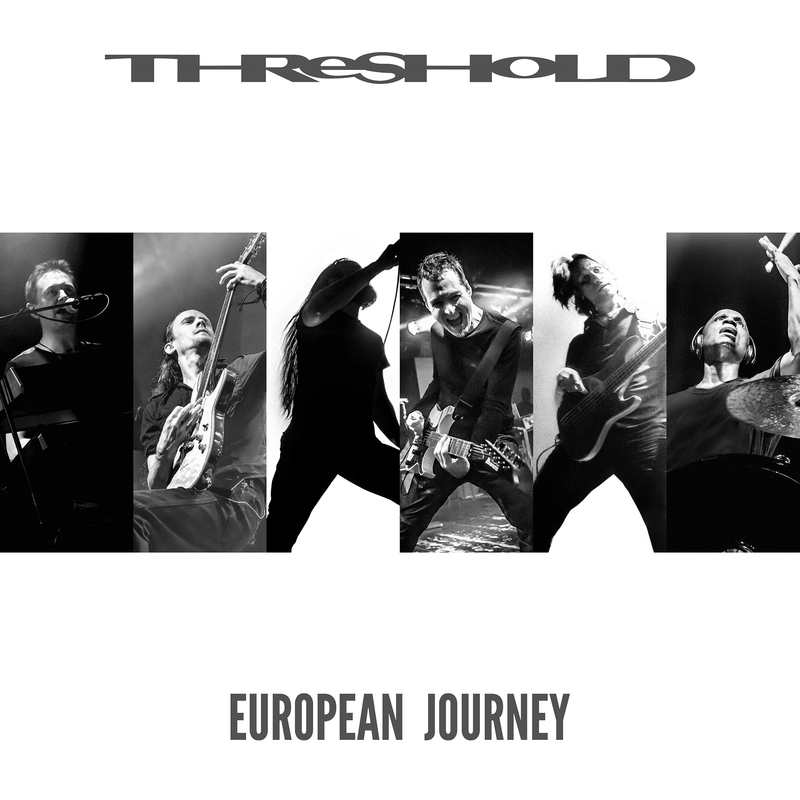 This Threshold lineup is clearly quite dangerous live and is as tight as a prog metal band should be. To put it simply, they sound amazing live! The setlist is drawn mostly from their last two albums that this lineup recorded, which makes perfect sense. Clearly they are promoting “For the Journey” and it makes sense to do songs from “March of Progress” as well. It would have been nice to include a track or two from their debut album “Wounded Land” since Damian Wilson sang on that as well. He sounds better than ever live. I’ve never quite been sold on him in the past but that has changed with the release of the last two albums and now this great performance. Song wise, I could have lived without “Liberty Complacency Dependency” which I didn’t care for previously and it really doesn’t translate that well live. “Ground Control” sounds great live and I love how Wilson slightly changes the melody. “Coda” rocks harder than ever and all the new songs sound great live. Though I would have loved to hear them do “Siren Sky.” The band can really play of course. In particular, guitars Karl Groom and Pete Morten sound amazing together, each are mixed on opposite sides of your ears so that you can clearly hear what each do. All in all since I can’t see Threshold live, at least I can hear them. They prove once and for all what they are truly capable of on stage. Fans of the band will be quite pleased with this live album and it makes for an excellent introduction for those who have yet to enjoy this phenomenal band.